While browsing through Instagram one night I came across the @oloribeads page and fell in love with all the bold statement necklaces they posted, I just had to find out more! I contacted owner/operator Amanda to ask her a few questions. Toni – What made you decide to get into the fashion accessory business? Amanda – I went into the fashion accessory business because I love accessories; nothing completes your look like a piece of accessory. I was also frustrated with the high price, lack of variety and accessibility of bold and beautiful accessories especially necklaces. So I decided to do something about it, I started Oloribeads to provide people with gorgeous bold accessories at an affordable price. Toni – What is the meaning behind your business name? 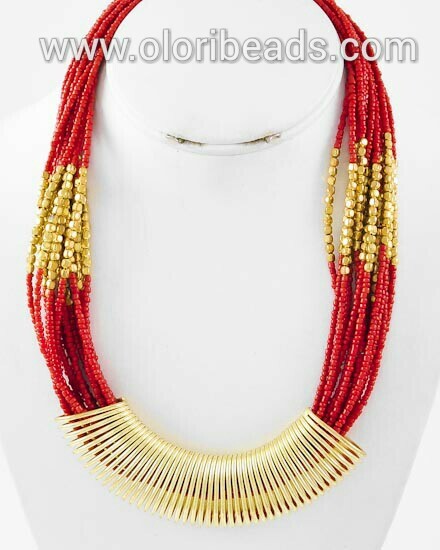 Amanda – *Big Smile*OloriBeads, The word Olori is a term used to describe a queen in the Yoruba culture from Western Nigeria. I came up with the name Olori thanks to my mom who loves wearing big and bold accessories. Her nickname is Olori and when I asked why I was told because of the accessories she wore she resembled queens from Africa. *light bulb* I want every customer to feel and look like a queen, and with my love for beads I came up with the name, OloriBeads. Toni – You have some gorgeous pieces in your shop! What inspires the pieces you select for your line? Amanda – I love almost anything that is made out of beads, so about 90% of my pieces have a bead component. 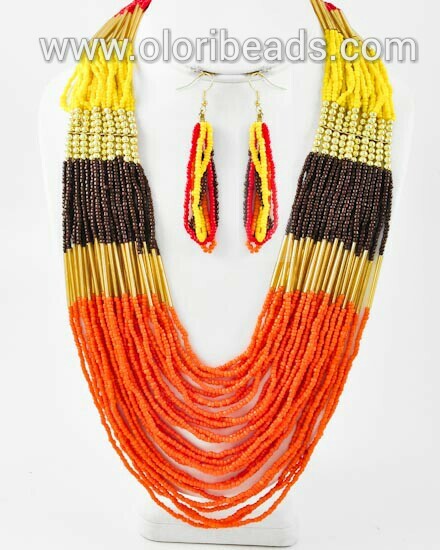 Everything from seed beads, glass bead, to stone beads. 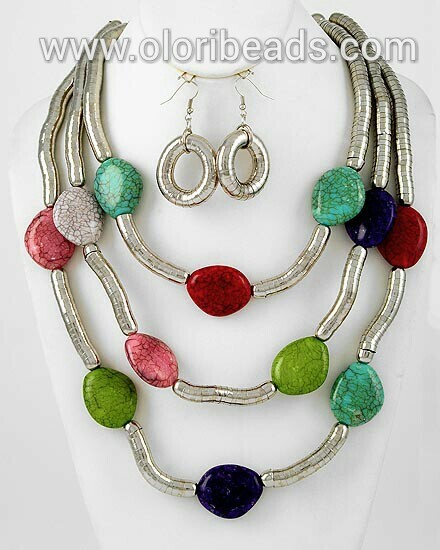 They last longer, they don’t tarnish as easily and there is this royal look you get when you have on beads. We are also currently working on a line of colored and traditional coral beads that will debut this summer. 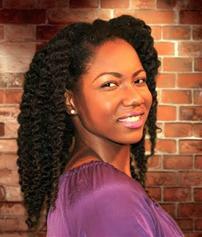 Toni – Do you have any advice for aspiring entrepreneurs such as yourself? Amanda – Know your God, Know yourself, know and understand your vision. Take a step in faith and believe your business cannot fail, even if you fail try again. Failure is not the end it is a delay and not defeat just a temporary detour…….. This was the advice given to me and I hope it can be a blessing to someone else. Amanda was also kind enough to offer a very generous discount to SupportaSista followers! You can enjoy 20% off all orders with code “Supportasista” plus free shipping (Canada only) on all orders over $60 through the end of April.